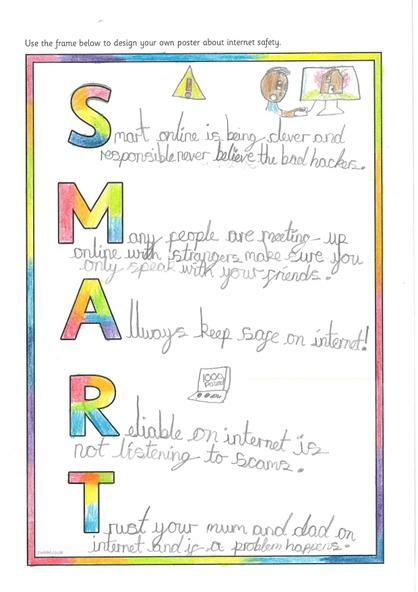 In the ever changing world we live in, technology is expanding and being used in many different and exciting ways, helping us expand our horizons. 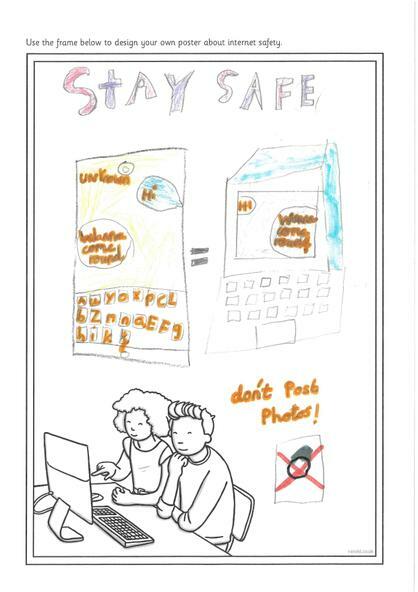 With new technology being released all the time, we are open to a vast amount of information and we are also able to communicate with a whole world of new and exciting people. 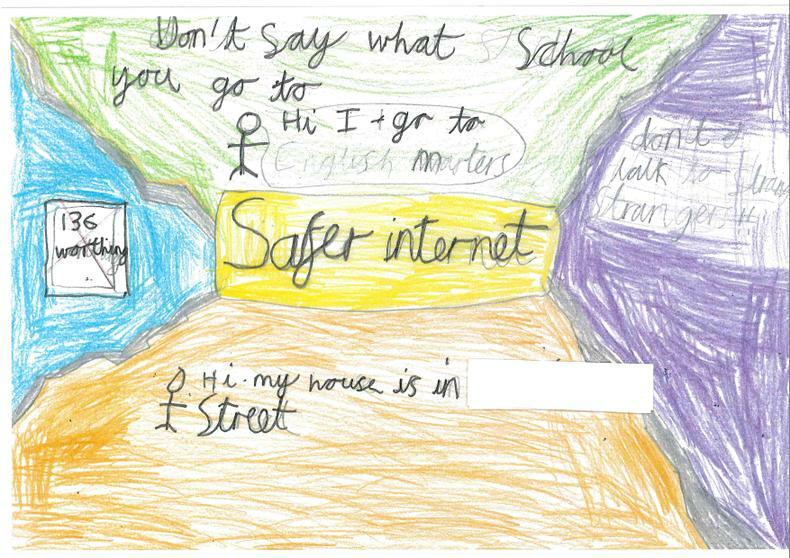 Whilst this is extremely exciting, we need to be sure to keep ourselves and our family safe online. 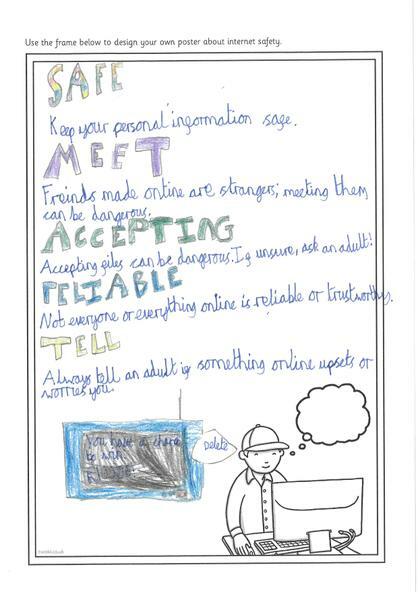 We have attached some Tips to help keep your child safe on line, which are produced by the NSPCC. 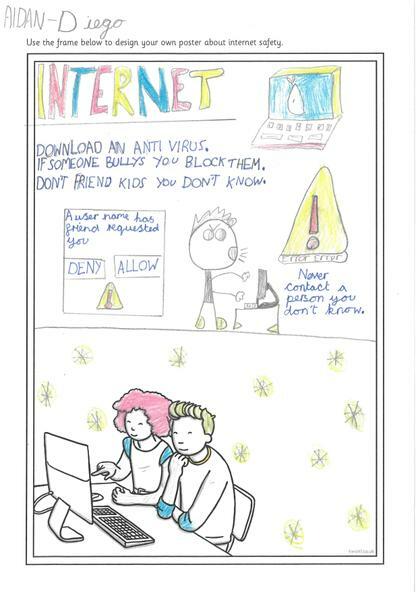 The Think U Know website is a great place for children and parents to find out more about keeping safe online. 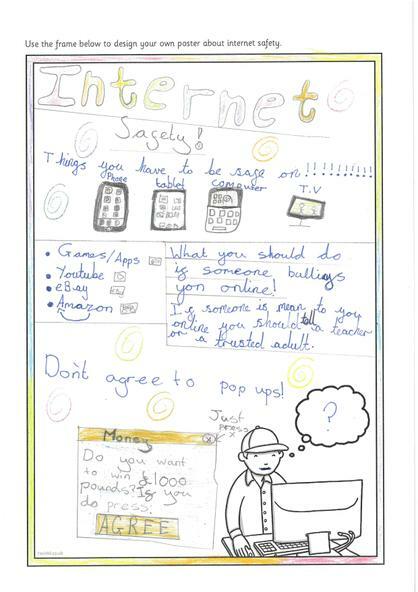 Think You Know Thinkuknow is the education programme from CEOP, a UK organisation which protects children both online and offline. 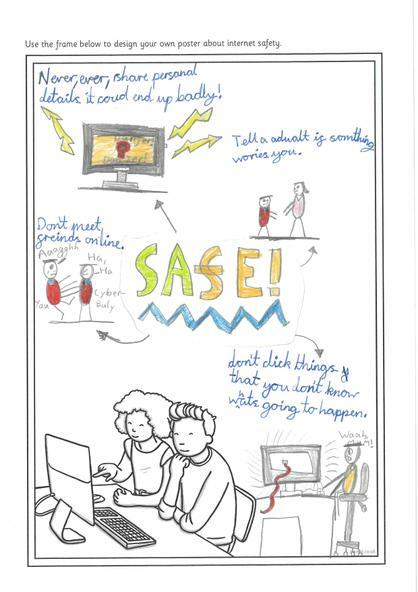 Technology is evolving all the time, so to support you in keeping your child e-Safe, here are some parents' guides to some of the more popular social media sites, apps and games that your child may be talking with their friends about. 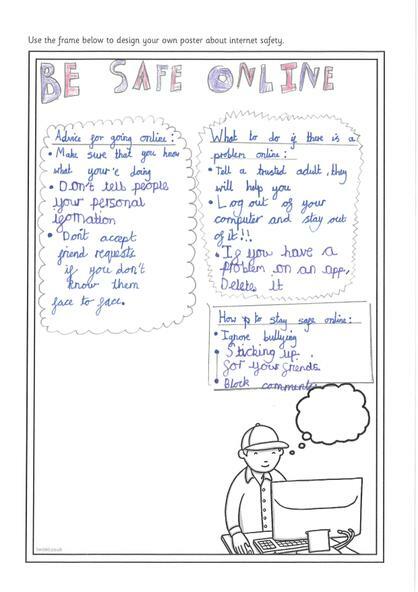 March 2019 - please note that the guide to TikTok has been updated and we have added a parent guide to Instagram. 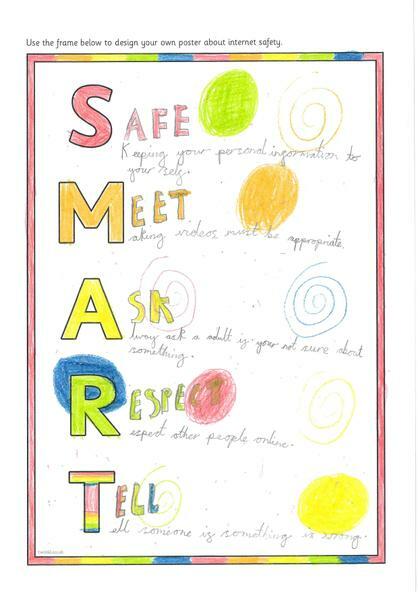 We hope these are useful. 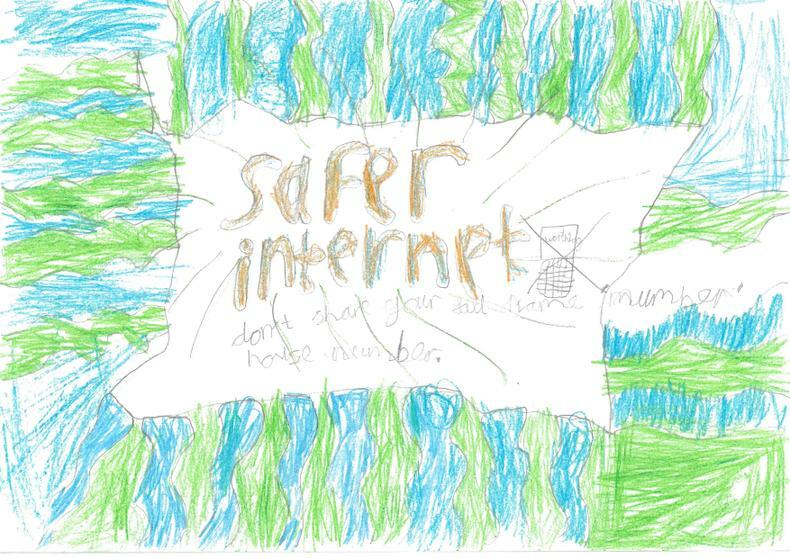 Safer Internet Day 2019 was celebrated globally with the theme: Together for a better internet. 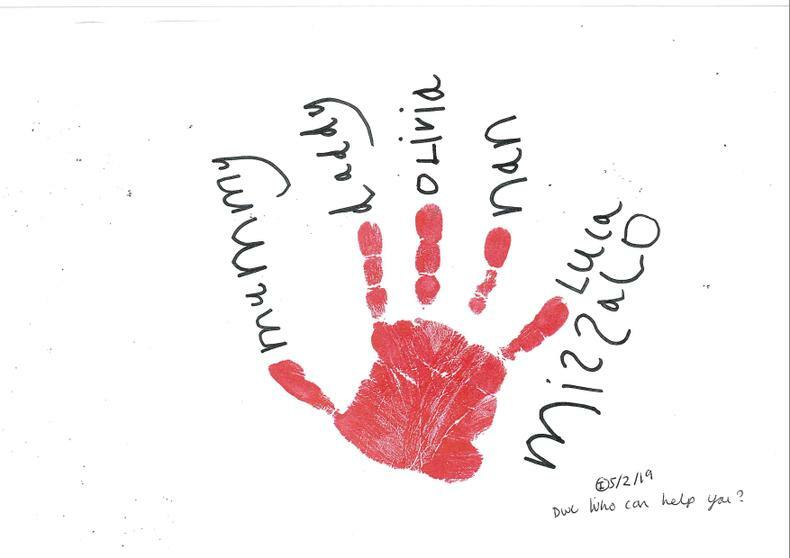 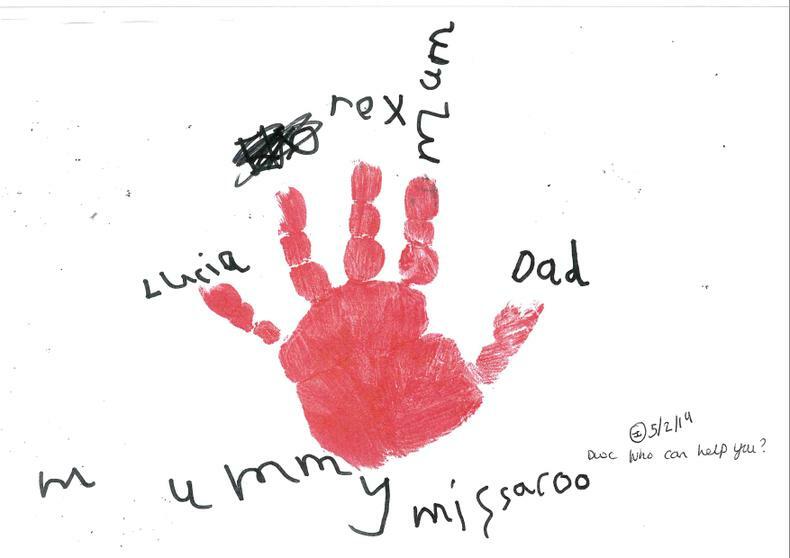 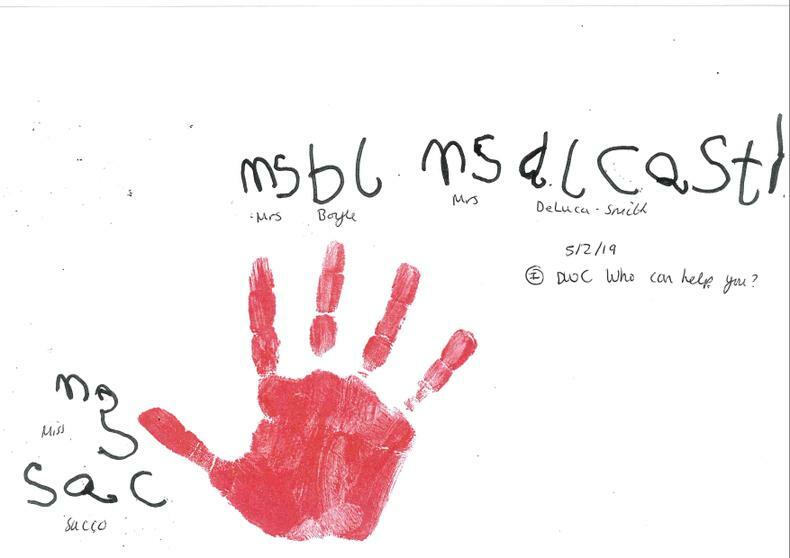 Some of our activities included the Early Years creating handprints where they wrote about who helps to keep them safe, creating internet safety posters, unpicking what 'SMART' means and learning how to say no to others who want to share your information. 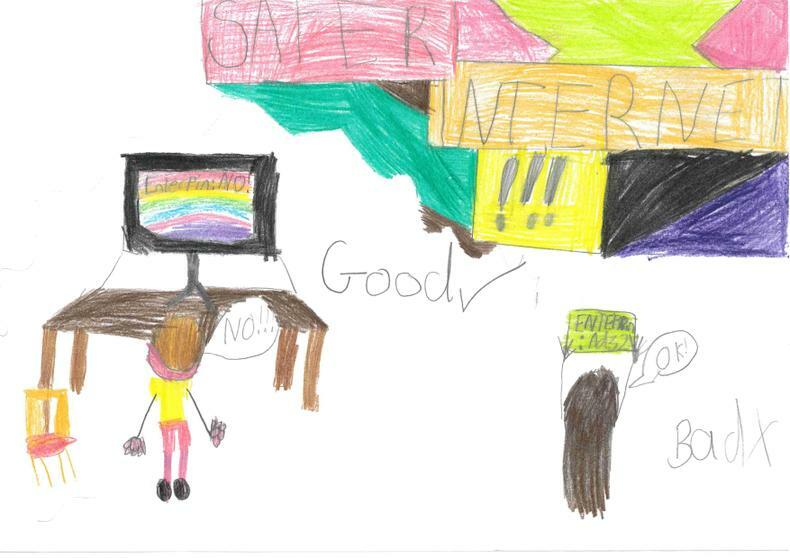 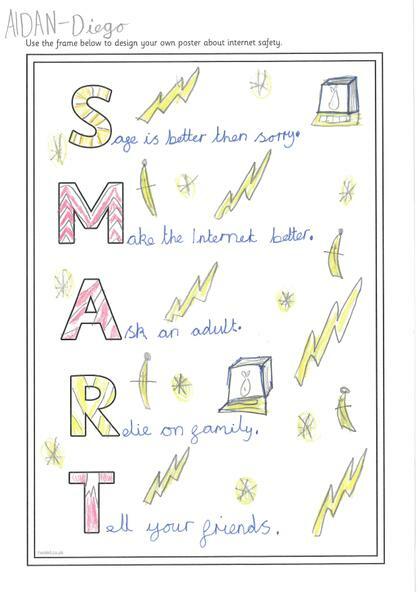 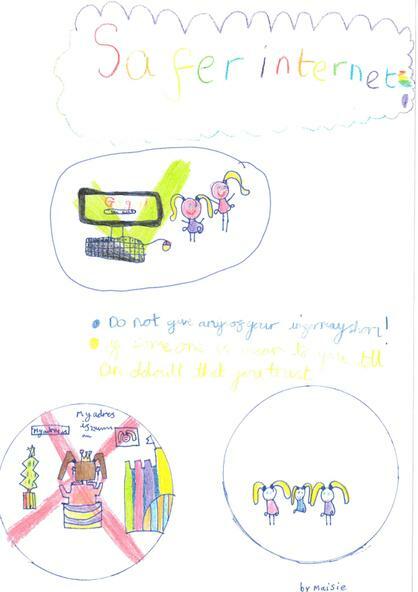 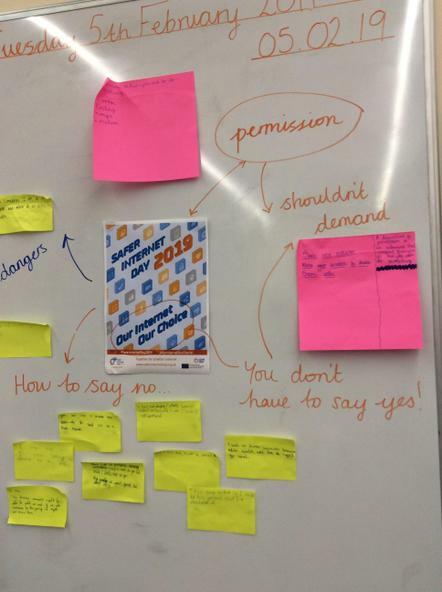 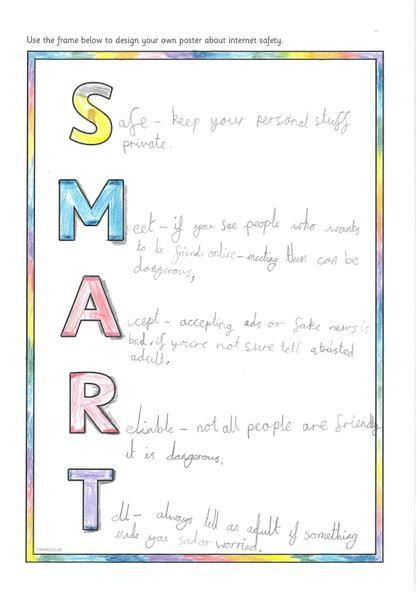 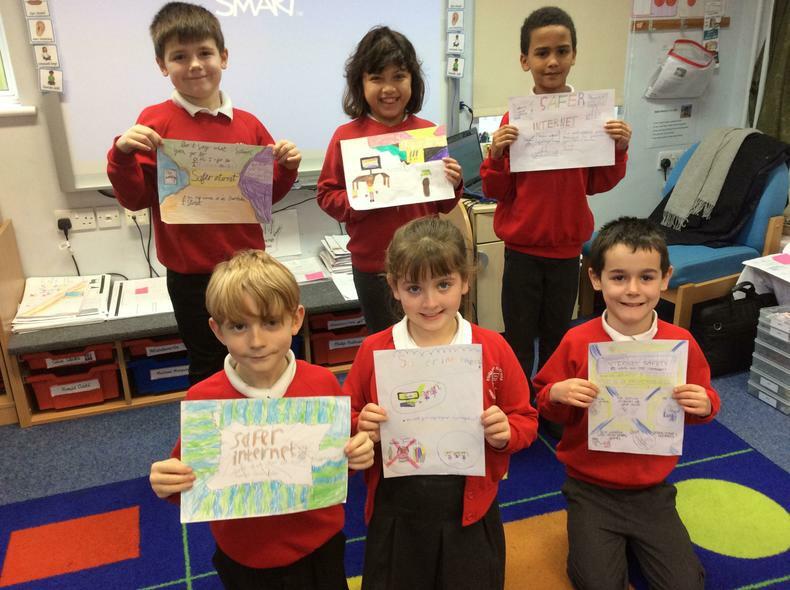 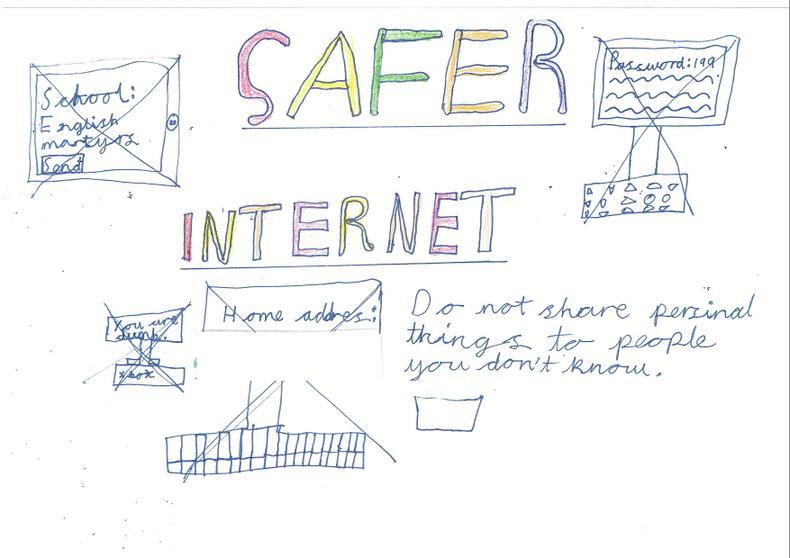 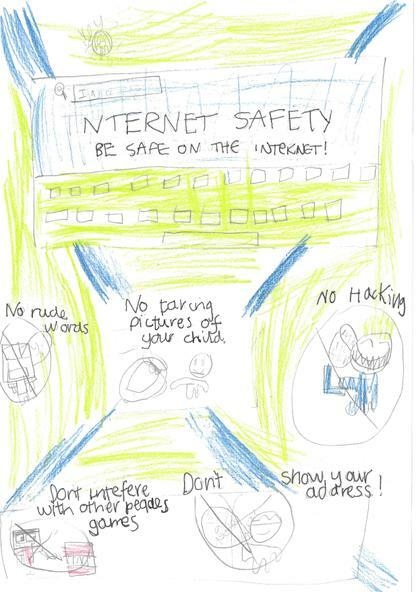 Have a look at the slide show to see some of the children's work, and please do discuss this with your child - it is so important that we work in partnership to teach our children to be safe on the internet.